- This is only the third year this event is being held at this course. - Phil Mickelson won this event in a playoff against Justin Thomas last year. - Dustin Johnson won in 2017, with Tommy Fleetwood coming in as the runner-up. - With the course being in such high altitude, players might be a little off with iron and wedge distances. 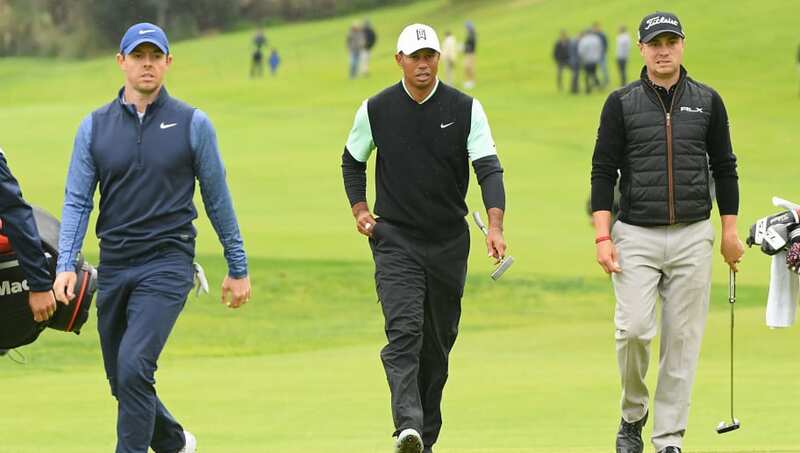 No Prop bets are currently available for the WGC-Mexico Championship via FanDuel Sportsbook, but once they are posted, props will be included here.